We are GCCF.TICA registered Ragdoll breeders based in Kent. We have young children and a mix of pet animals living together. which means our cats are very well socialized and used to being around children and dog. All our breeding cats are on the active register and are tested clear against HCM. PKD. MVI. PRA and SMA. We are aiming to produce only the most adorable and affectionate kittens. Most of our breeding cats are carefully.selected imported lines from well.known catteries. with sweet looks. sturdy builds and the perfect temperament. We actively show our cats in GCCF shows and have achieved amazing results. We have a litter of 5 adorable mitted .3 seal. 2 blue. kittens just turned one month. There are three boys and two girls. If you would like to reserve one or to put your names on the waiting list for any future litters please get in touch. our FB page is https...goo.gl.6aBJCP. We accept overseas students but have certain requirements in the contract. We prefer the new owner to come and collect kittens. but we can deliver in person if needed. with additional cost. All kittens come with. .. GCCF registration card as pets .non.active.. .. Five generations pedigree with multiple champion.grand champion titles. .. Health checked by Vet. fully vaccinated. wormed and flea treated. .. Microchip planted and litter box trained. .. A bag of kitten food and care sheet. .. Purchase contract including guarantees against genetic illness. .. A lifetime of support from us. Viewings can be arranged after 8 weeks and collections are after 12 weeks. A non.refundable deposit of 200 is required to reserve a kitten. We will consider one of the girl to be on the active register. please get in touch for details. 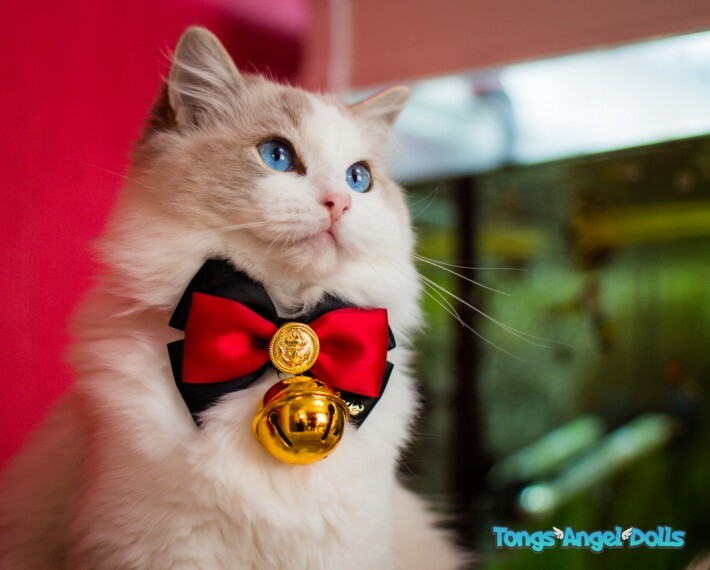 Please research and study the Ragdoll breed before the purchase to make sure they are the right cats for you. We always make sure our babies go to the right home. so please tell us about you. your home and your experience with Ragdolls.cats.